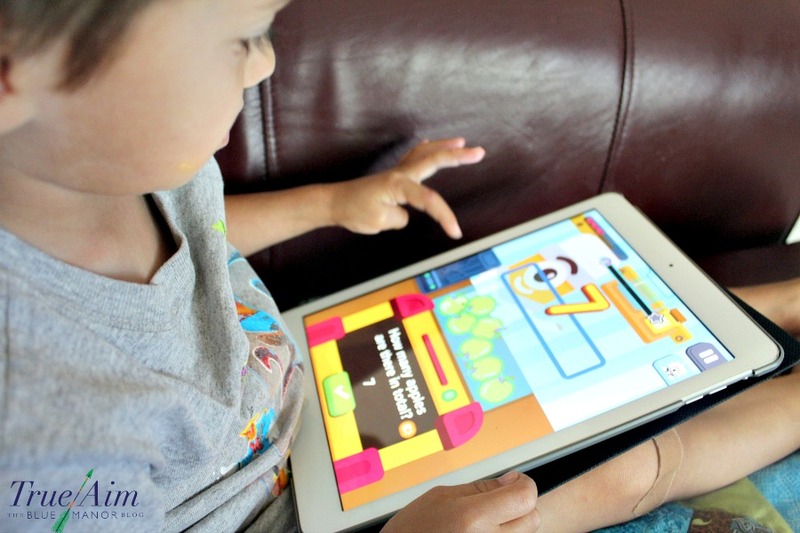 New Kindergarten Math App – Zap Zap Math! When I’m looking for a kindergarten math app for my kids there are a couple things I’m looking for. Of course it should be fun, but specific skills need to be covered. That’s why I’m excited about Zap Zap Math! This is a sponsored review. All opinions are my own. 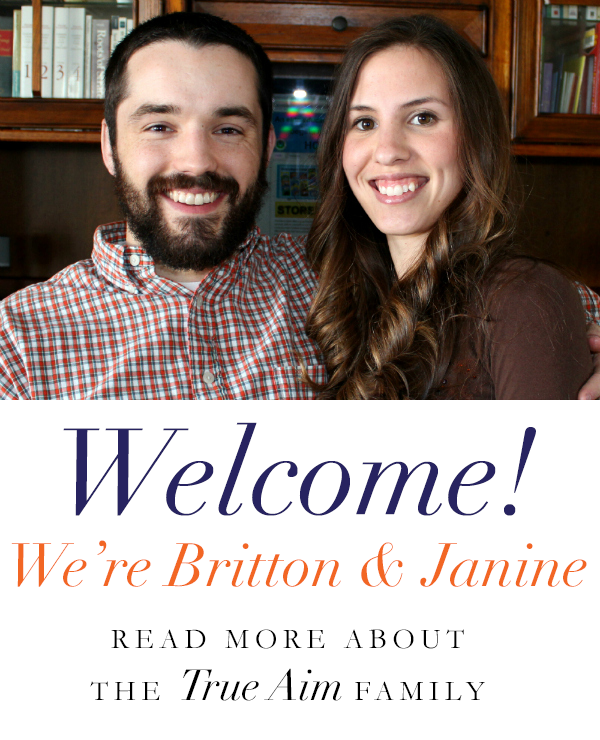 Please see my full disclosure. 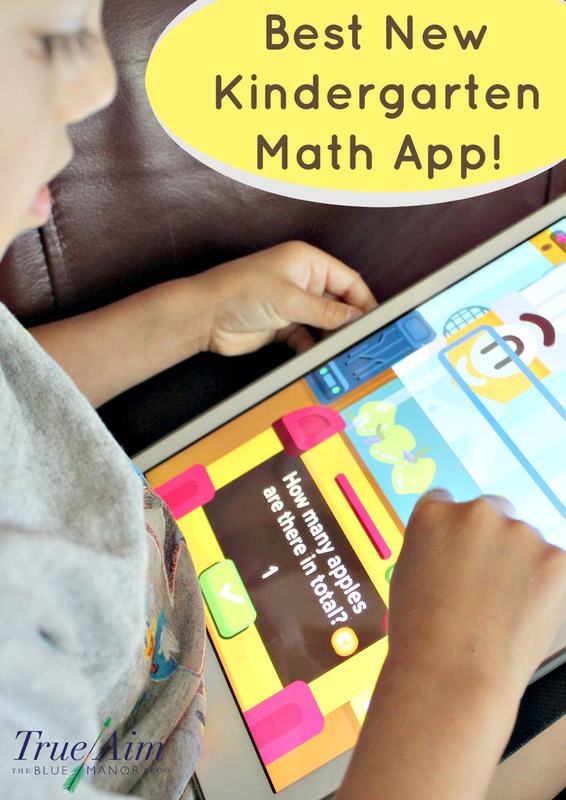 This new math app is perfect for my preschooler and kindergartener! It teaches all the basics and then moves on from that into addition and subtraction. When I’m searching for a math app for my young kids, I’m looking for lots of one-to-one correspondence, counting, and visual representation with pictures of the equation, not just the numeral symbols. Zap Zap Math for Kindergarten provides children with those experiences and more! When I first tried this app, it was with my 5yr old. There were certain aspects of the game that were too easy, but we just skipped those and went to different areas of the game. 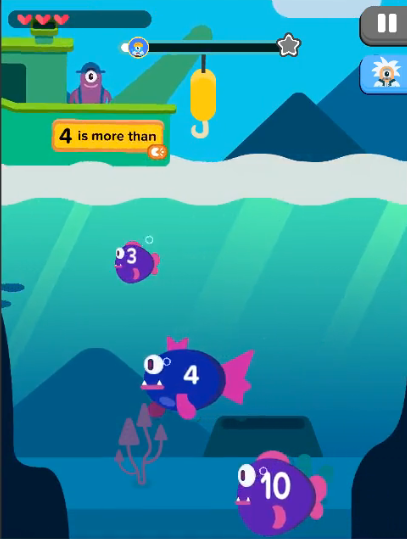 The app features a space themed world where the player can go to different island and work on different math skills like counting, comparing, adding, subtracting, shapes and measurement. The problems are not just answering questions over and over in the same format, but changes the scene and interactive features. 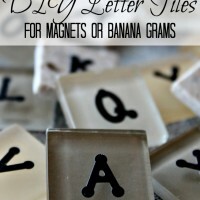 This helps with problem solving because the child has to figure out what to do in the game! That’s what makes this kindergarten math app so much fun. I like to do the app with my 3yr old so I can make sure he understands what he is doing. When I explained what to do a couple times he started catching on and doing it on his own. 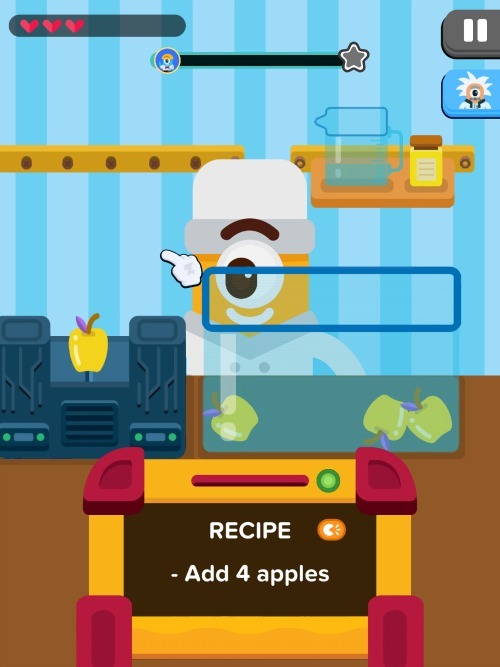 He loves the game where he adds and subtracts apples from a bin in order to make the recipe correct and bake a pie. It’s so cute! 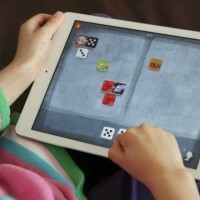 Your child will never get bored of this new Math App! Check out the preview of the game in the video below! Download the game now for Apple or Android! 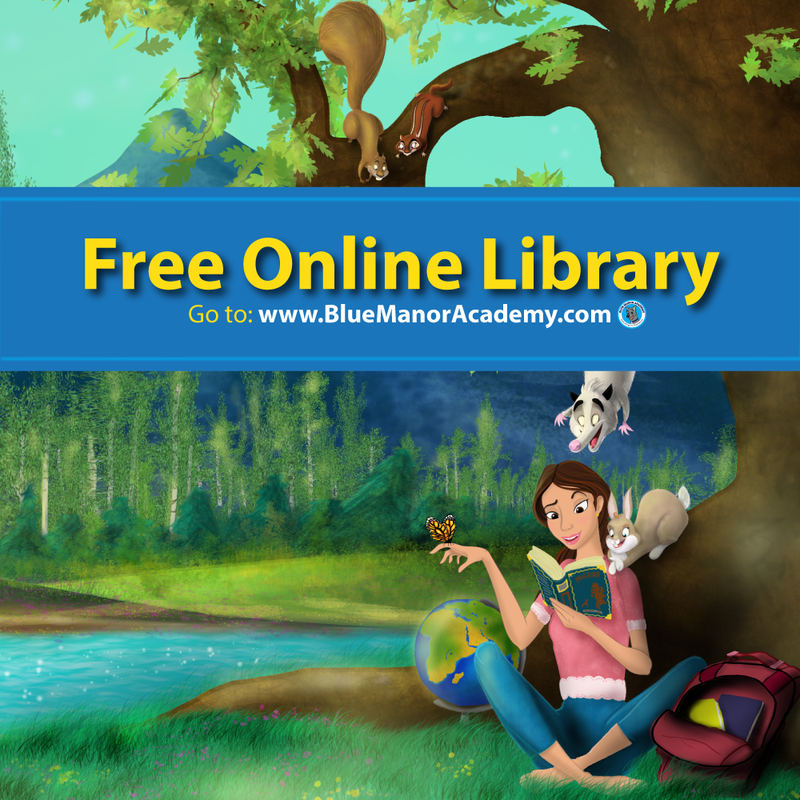 Math App: Dragonbox Homeschool Algebra Giveaway!